Visiting Wisconsin Dells for a family holiday? Book a budget-friendly hotel! When it comes to adventure and entertainment, Wisconsin Dells never runs short of options. Although there is so much to do in The Dells, the main highlights of this city are the amazing water parks and amusement parks, which are popular globally. So, if you are looking for a fabulous place for a family vacation, then look no further than Wisconsin Dells- the water park capital of the world. Where to stay in Wisconsin Dells? 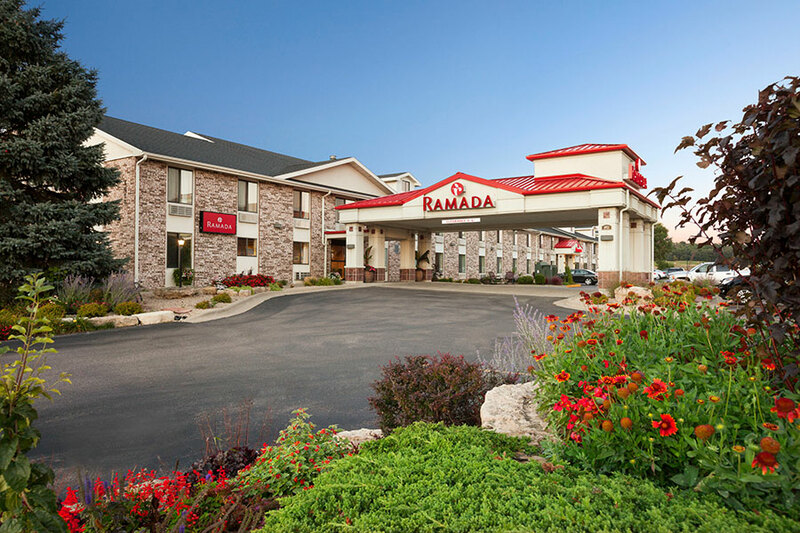 For a comfortable stay in the city, there are a number of best hotels in Wisconsin Dells where you can book your rooms in. These hotels offer you instant connectivity to the top attractions of the city - Cascade Mountain Ski Area, Noah’s Ark Waterpark, Tommy Bartlett Exploratory, Ho-Chunk Gaming & Casino, Circus World Museum, and more. Apart from being budget-friendly, the hotels are equipped with all the important amenities that are necessary for a relaxed stay. There is Wi-Fi, air conditioner/heater, microwave, iron/ironing board, refrigerator, coffee maker, hairdryer, etc. For added comfort, you can also book a Whirlpool Suite to get the hot tub experience right in your hotel room. After a full of activities, you can enjoy a soak in these indoor pools. If you are a business traveler, you can take advantage of the 24-hour business centers, which ensure that you never miss out on an important project and that your productivity remains high even when you are traveling. There are large and affordable meeting rooms in hotels, which are capable of accommodating around 30 conference and banquet guests. So, what are you waiting for? Plan your trip to Wisconsin Dells today and reserve a room!